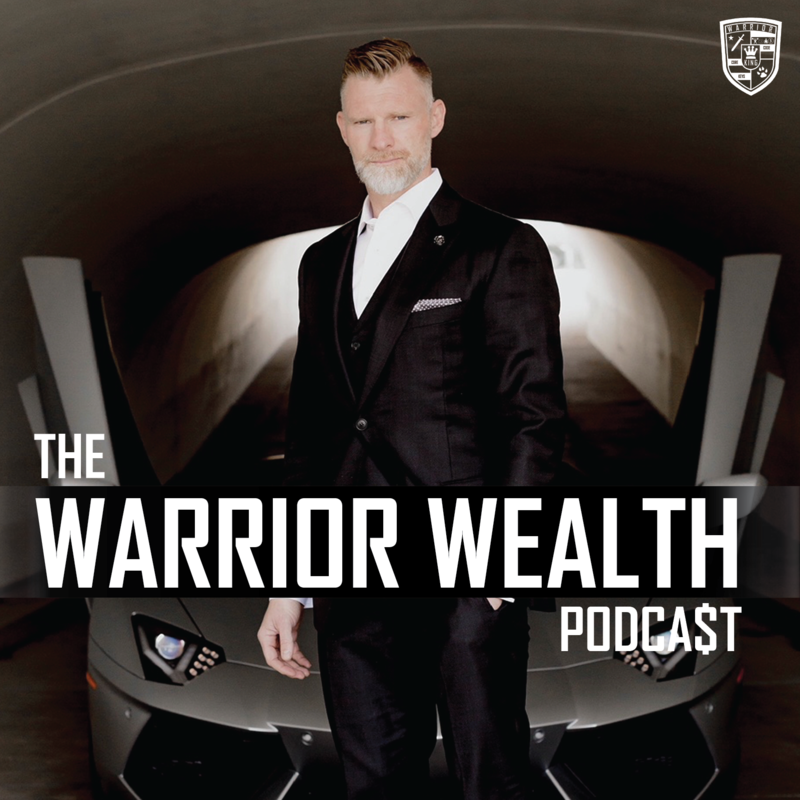 Your host Sam Falsafi has Warrior Guest Nick Long on the call to discuss how everything in his life as a married entrepreneur is affected by his ultimate purpose, which is what he refers to as his WHY, which is his family. 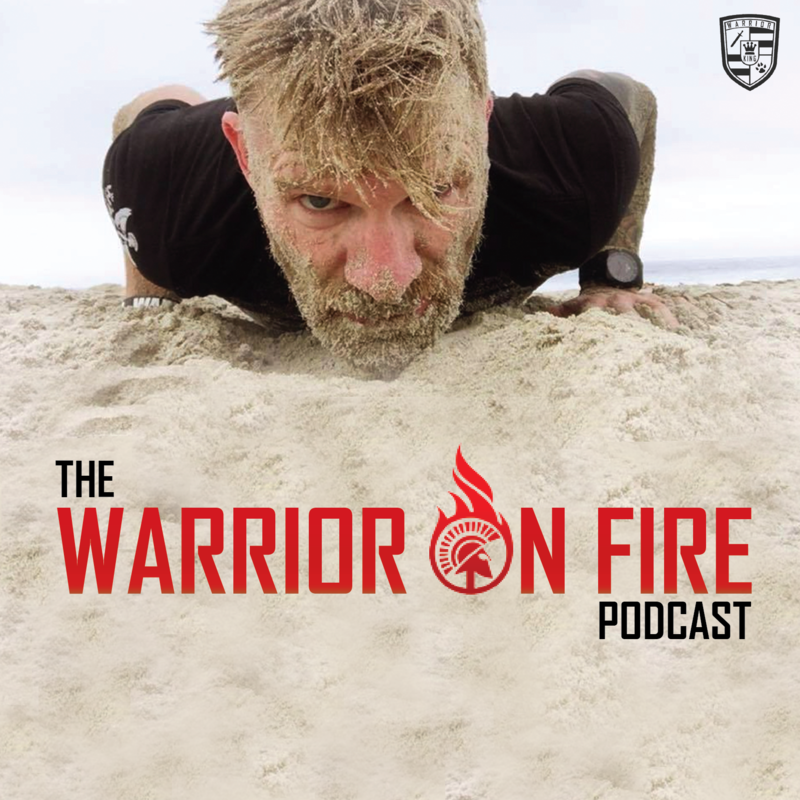 Today’s Warrior Guest Nick Long shares how he was searching for more over two years ago, told that he needed to check out Wake Up Warrior, and after nearly 4 hours of rabbit holes and videos, he made the phone call with Sam, in which even the price of the ticket didn’t dissuade him from doing what he knew he needed to do by attending Warrior Week. 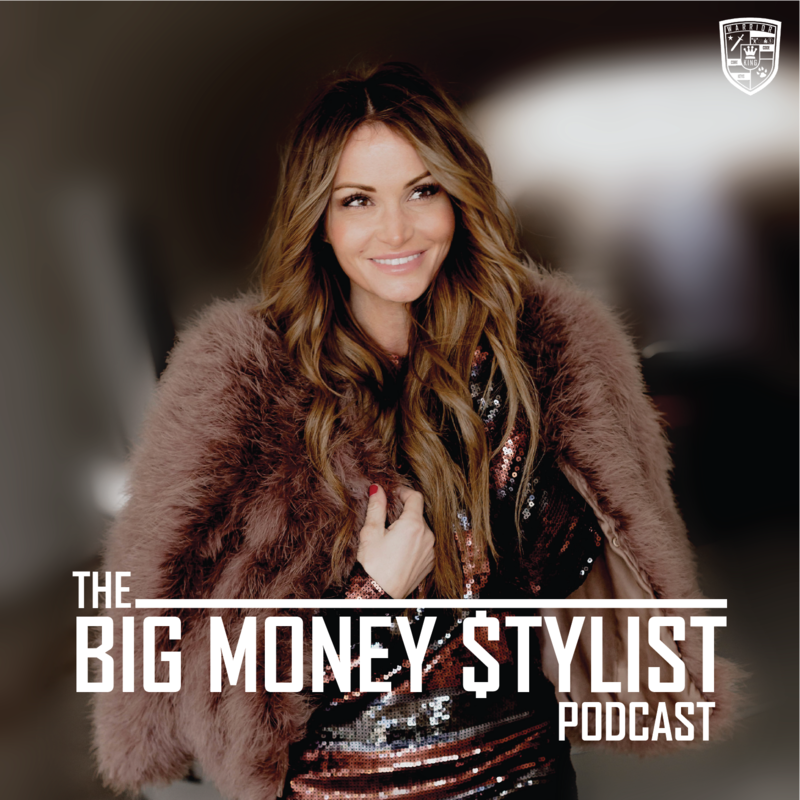 Everyone wants to invest in the business instead of within themselves first, and yet as a business owner, you’re the tip of the spear and need to learn to be willing to take risks on yourselves. Where have you had to give permission to yourself to spend money on your own personal development? 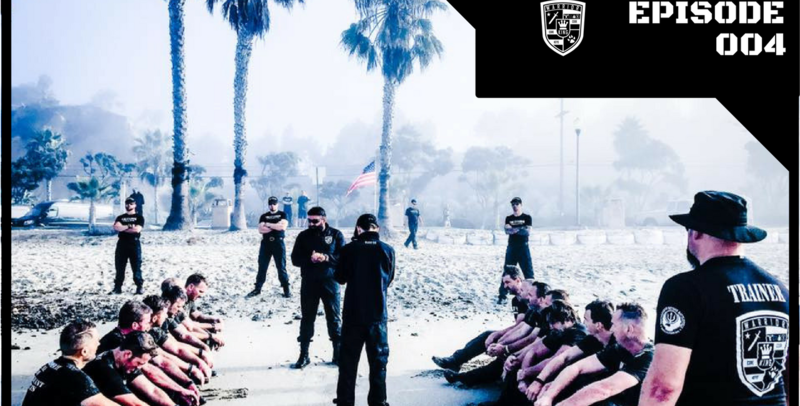 The truth becomes our interpretations of the facts within our life, where Nick had a transformational process of attending two very different Warrior Weeks because he was two very different men each time, seeking radically different things each time; for Warrior Week 22, he was dealing with shame and unworthiness, which then led to truth and vulnerability wanting to bond with other men. 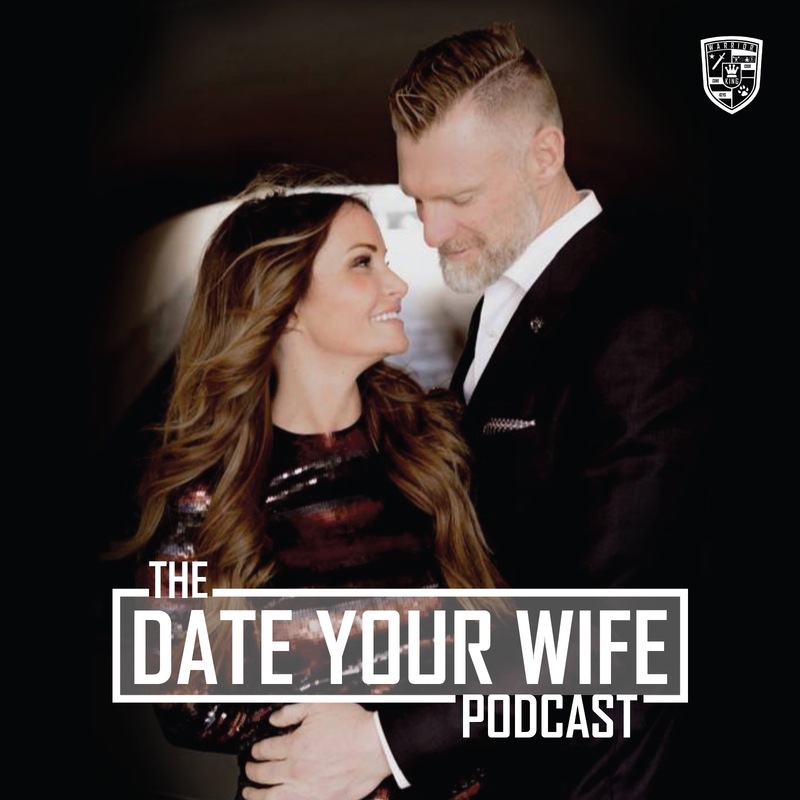 Sam then shares an experience of having a phone call with another man that applied for an upcoming Warrior Week, in which through an exchange of conversations, the applicant wasn’t sure what he wants after having his wife domineer within their relationship for the past 12 years due to destructive but comfortable patterns that kept showing up. Where are you more comfortable remaining in pain instead of being willing to face the truth in your life? Even though Nick became more willing to be vulnerable to share insights from within his experience at Warrior Week 22, no longer hesitating to invest in himself, he had this recurring theme of unworthiness as a pattern in his life to then take him to Warrior Week 40 to open up further possibilities after going back to the Pit, never thinking he’d allow himself to break commitments and trust within himself again, and yet he did. He was so scared that he’d go back to old patterns and losing his family, he self-manifested fears as an aggressive alpha, going back to old patterns until he was willing to live by the Code and stop lying to himself, unblocking the truth that he had blocked for years. Where do you see patterns of self-sabotage in your life? Without purpose, nothing that we do will matter. Nick found this ripped open within his second experience at Warrior Week 40, that his purpose, his WHY, is leading his family. Sam likens this to an experience that he had looking for keys, he learned that he had to retrace his literal steps, pleading to God to help him, feeling His presence for the first time, finding the keys right under his foot, confirming to him that God is listening to him, which shifted everything that he believes to this day, feeling joy in that confirmation. Where have you had to retrace steps in your life in order to find keys to unlock doors that have remained locked in your life? As simple as it sounds, Nick found that the greatest gift he’s been able to give himself to awaken the greatest power within himself is to tell the truth. When he chose to stop lying to himself that everything was OK, he found that it’s not easy to strip away everything that he has, creating a massive shift in everything that he does now by seeing his family as his glue to keep him together. There are no blueprints for wounded children to become fulfilled fathers after they grow up until they are able to lead themselves. This occurs by listening to the Voice inside of yourself and confronting the biggest lie that you’ve been telling yourself, whatever it may be. What is your biggest fear? What is holding you back from telling the truth within you?